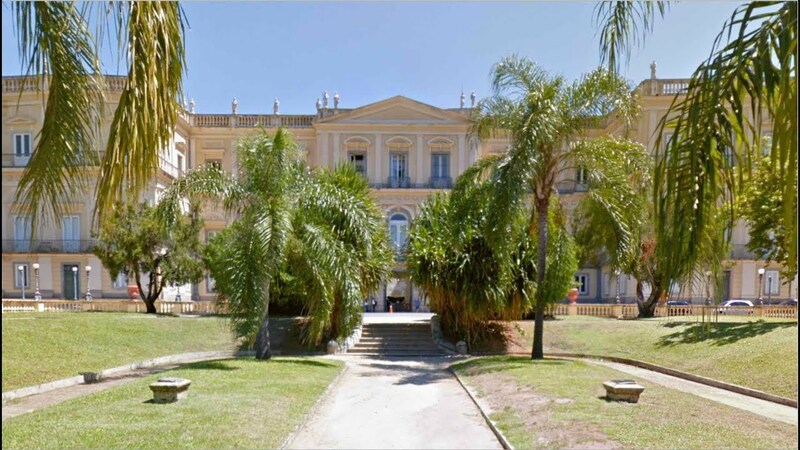 On September 2nd 2018, a fire struck the National Museum of Brazil in Rio de Janeiro, one of the largest collections of natural history in the world. An estimated 20 million pieces were lost, including indigenous artifacts, dinosaur remains and the oldest human skeleton ever discovered in the Americas. Starting back in 2017, Google Arts & Culture had begun working with the museum to bring their collection online—so that anyone, anywhere in the world could see and learn about these ancient artifacts. 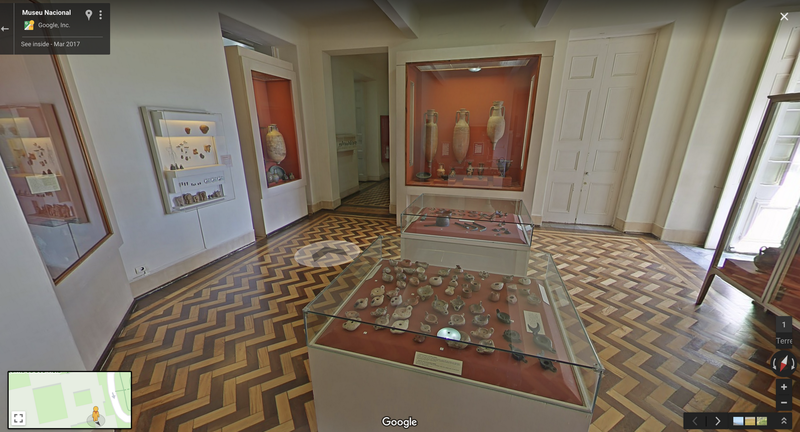 Now for the first time ever, you can virtually step inside the museum and learn about its lost collection through Street View imagery and online exhibits. The incredible diversity of artifacts in Brazil’s National Museum reflected centuries of Brazil’s culture and natural history, from the Amazon’s endangered butterflies to beautifully-crafted indigenous masks and decorated pottery. Unfortunately, the destruction of collections like these reminds us of the diverse threats that exist to the world’s heritage—and how important it is to protect it. Advances in technology—like high-resolution photography, photogrammetry, 3D laser scanning, and virtual and augmented reality—have not only introduced new forms of art but help us preserve the world’s most precious heritage. Even though images cannot replace what has been lost, they offer us a way to remember. 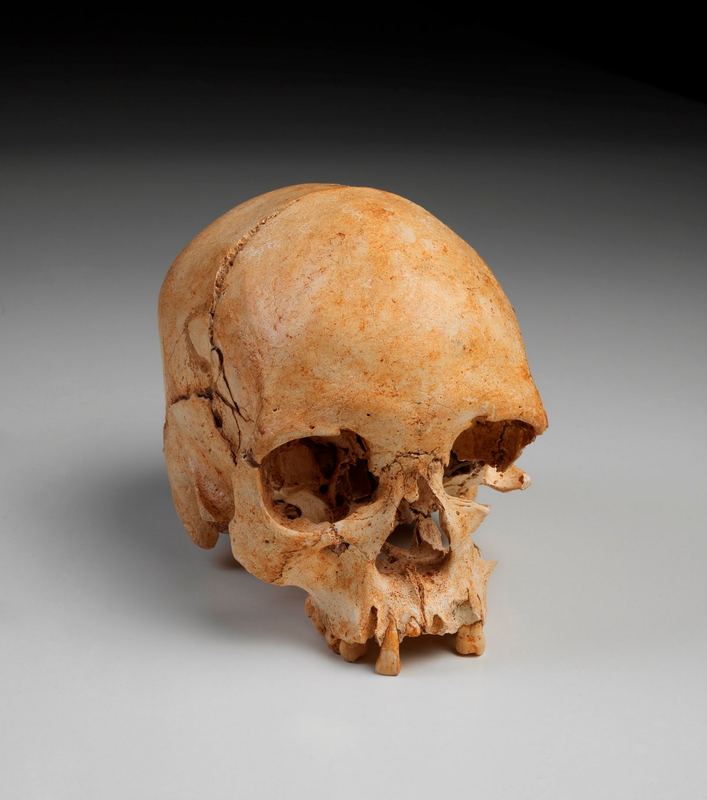 Luzia is the oldest human skeleton found in the Americas, believed to be 11,500 years old. 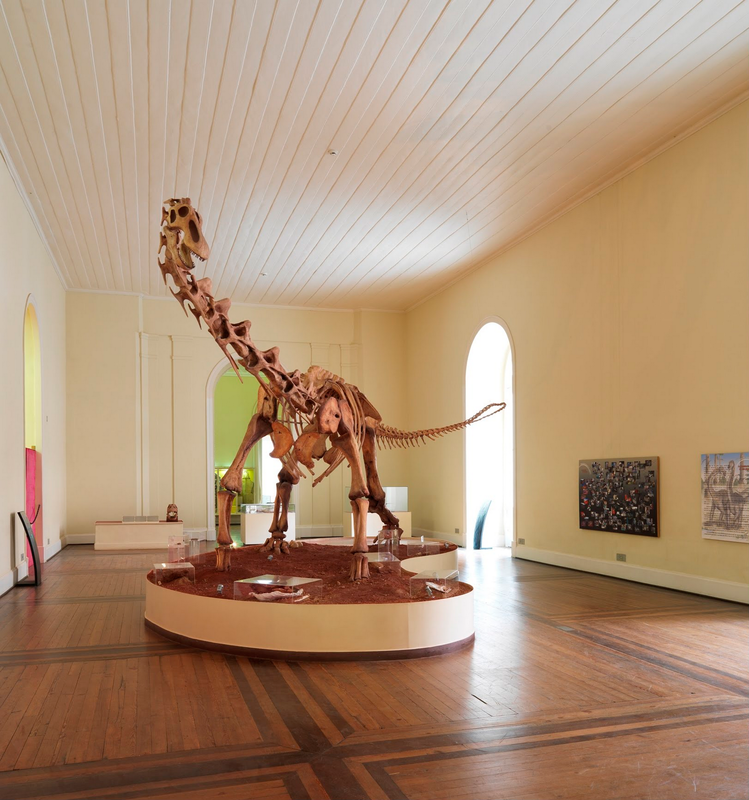 Visitors can explore inside the museum via immersive Street View imagery captured before the fire. 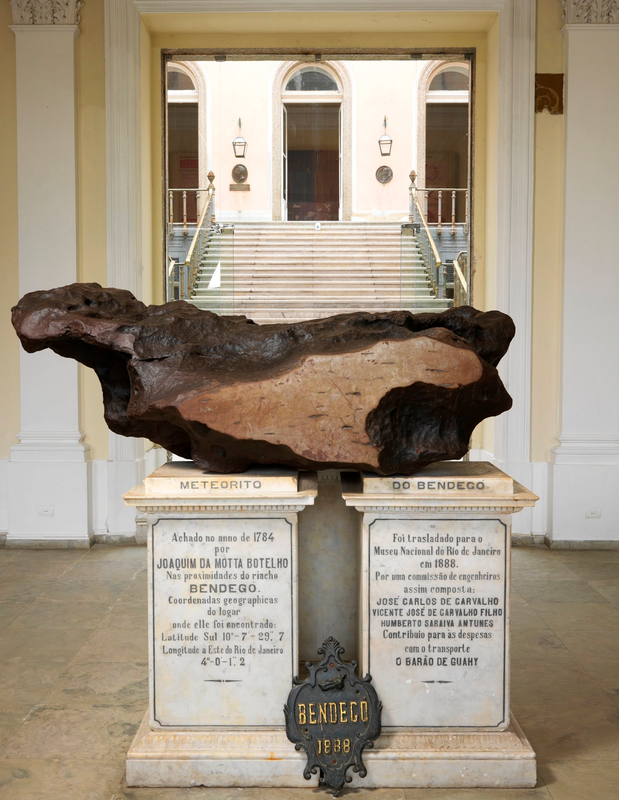 The Bendegó Meteorite, one of the largest in the world, was discovered by a boy looking for a lost cow in 1784. 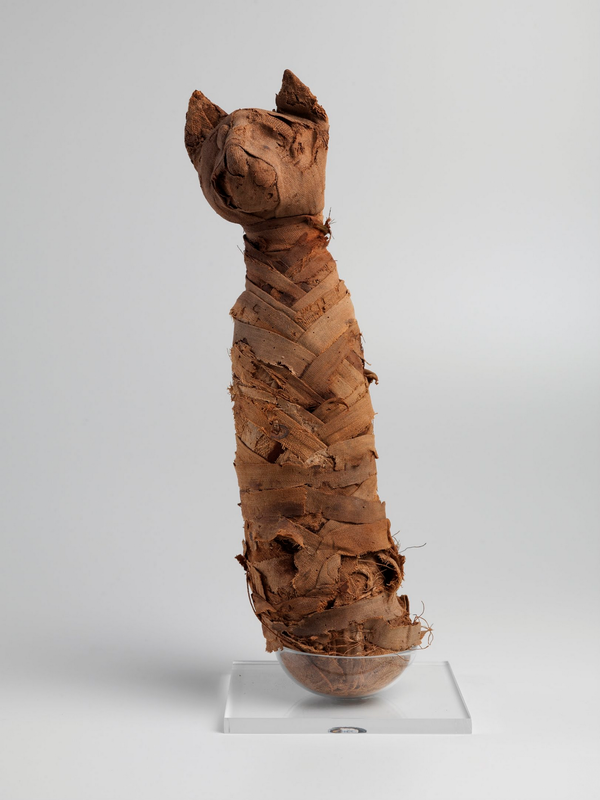 A mummified cat from ancient Egypt, an offering to the cat goddess Bastet. A Titanosaurus skeleton replica, whose original bones were discovered near Sao Paulo in the 1950s. 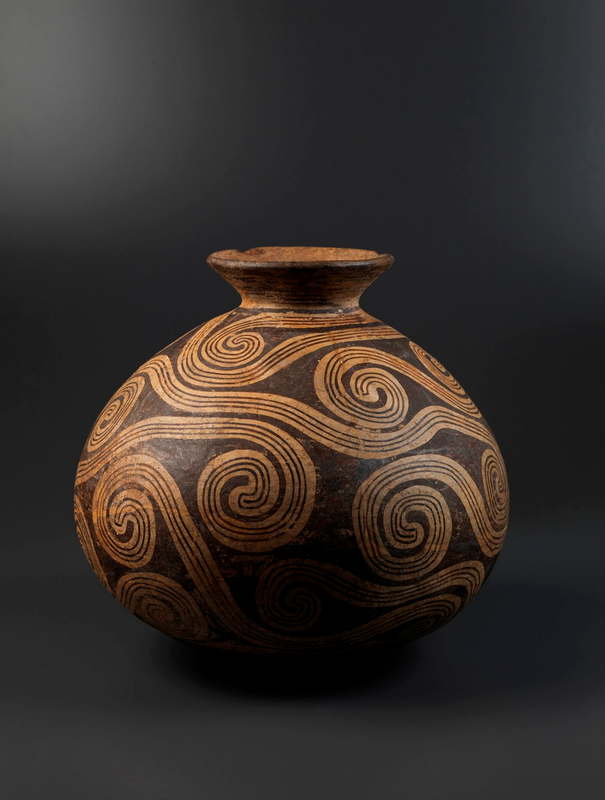 A vase from the Marajoara, a Pre-Columbian society located near the mouth of the Amazon. 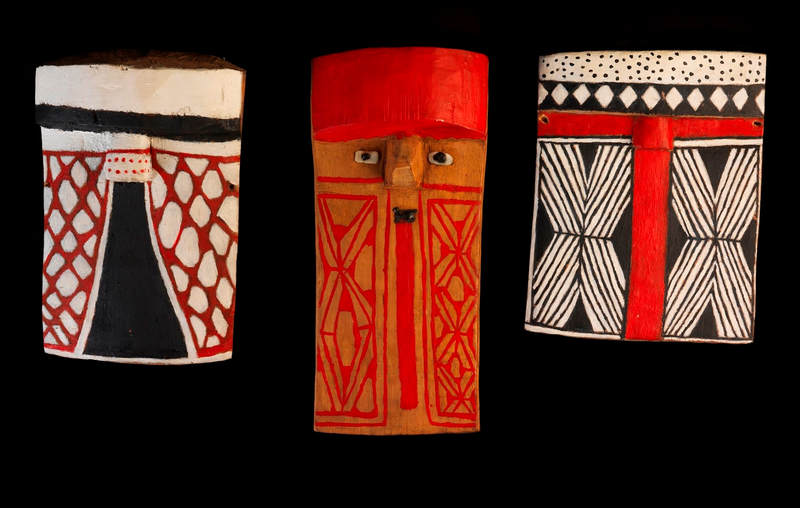 Indigenous masks from the Awetí, Waurá and Mehináku people. Learn more about the National Museum of Brazil by exploring the exhibition on Google Arts & Culture and on our iOS and Android apps.